Made of metal material in silver tone, glossy surface. These split key rings will hold multiple keys securely. 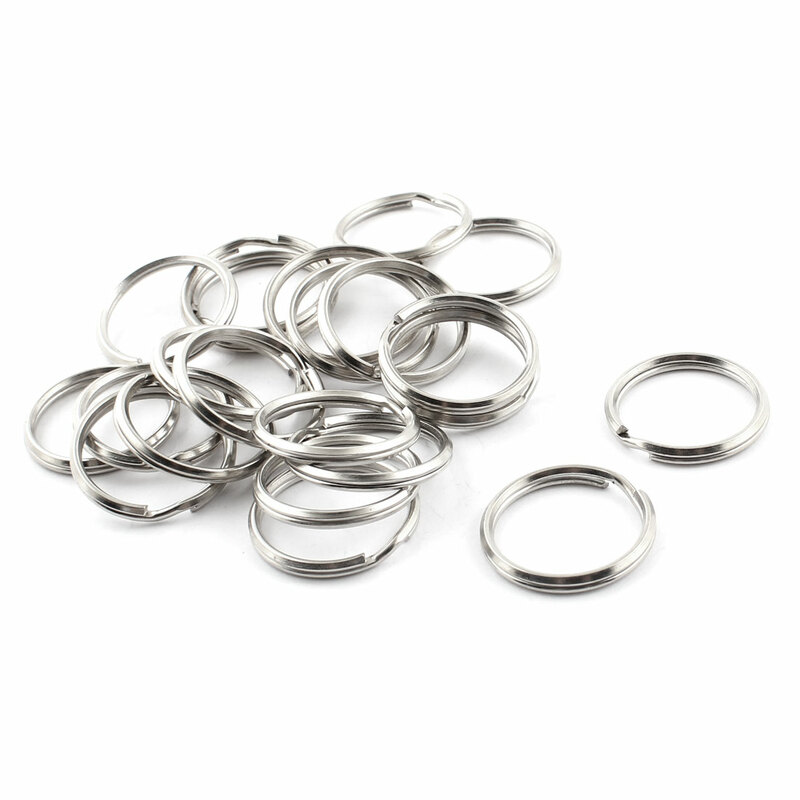 Ring Diameter(Outside) : 28mm / 1.1"